UPDATE: Once again there is an upgrade to one of my favorite programs and once again the upgrade adds a few new features and breaks others. 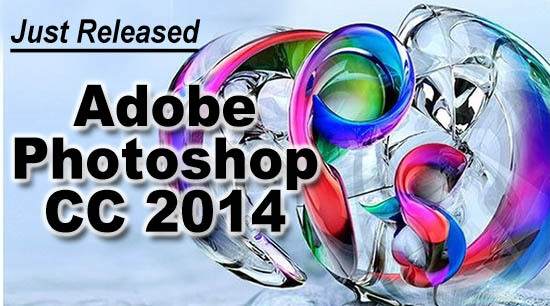 On June 18, 2014 Adobe released a new version of Photoshop CC called CC 2014. This is a stand-alone version that can co-exist along with your current CC, CS6 or other versions of Photoshop. Now for the bad news. Adobe changed how they work with Extensions (the new way T-Seps 3.0 works) and they moved away from Flash based programming for Extensions to an HTML5 base for plug-ins that use Extension. That means any third-party plug-ins you have that use Extensions (T-Seps 3.0) needs to be upgraded to work in CC 2014. The good news is on October 12 we released the updated version of T-Seps. It is called T-Seps 3.5 and it ONLY works in Photoshop CC 2014. Read more about T-Seps 3.5 at www.T-Seps.com. If you want to read more about the new Photoshop CC 2014 here are some links.